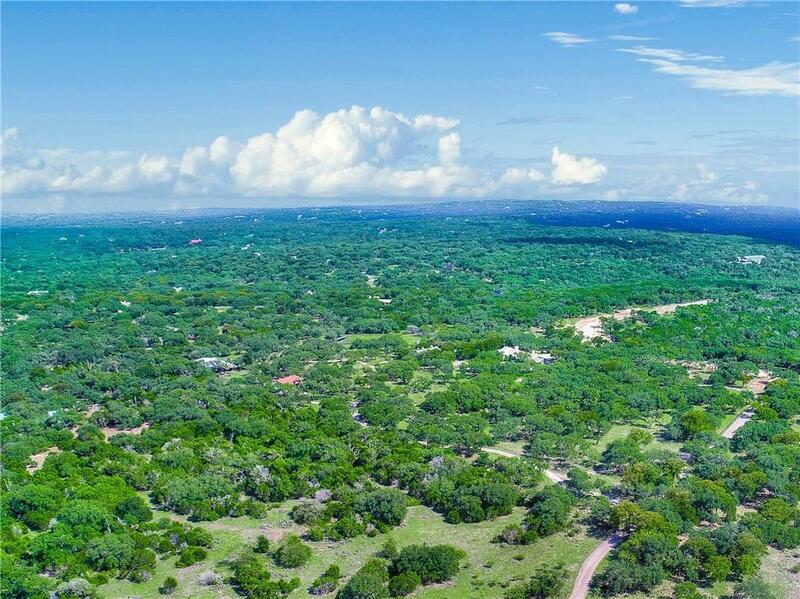 Welcome to Escondida Ranch, the only large-acreage gated community in the Wimberley area! 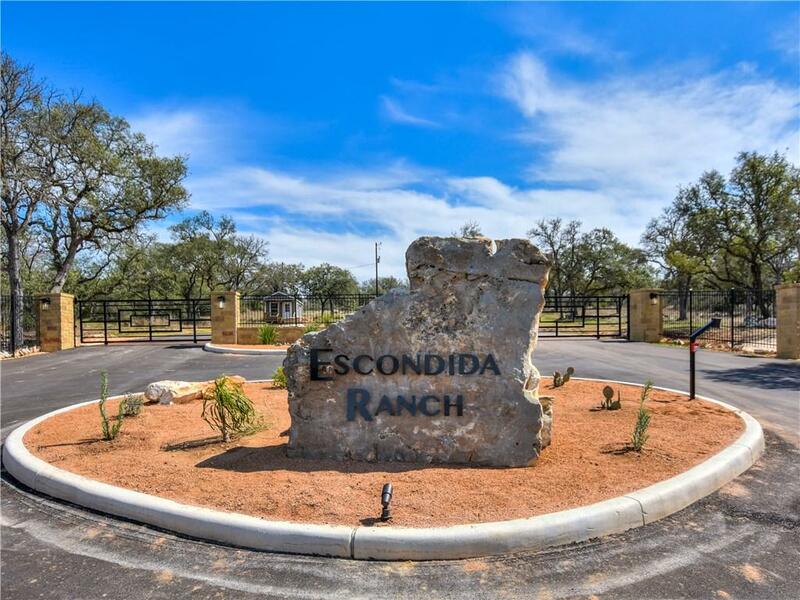 With paved roads and agricultural exemption, Escondida also offers the feel of a ranch, within minutes of Wimberley and the San Marcos Outlets. Easy access to Austin I-35 through Kyle. 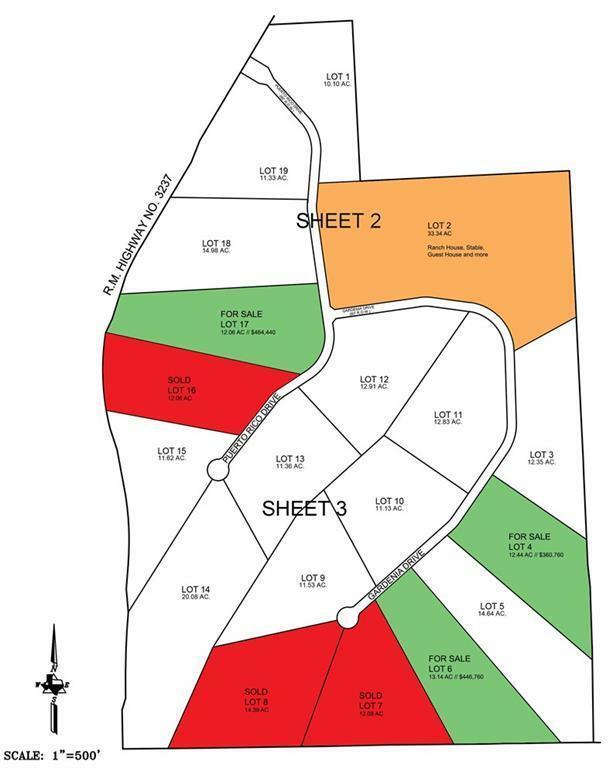 Reasonable HOA restrictions allow horses. 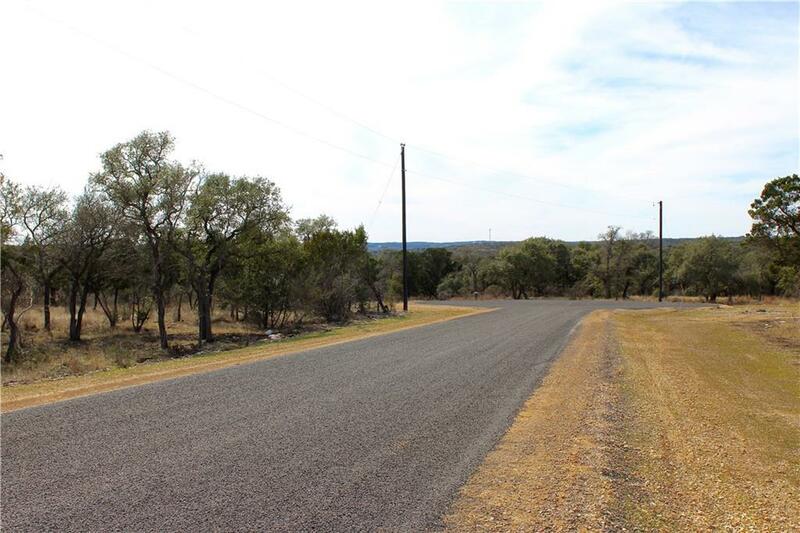 Build your dream home or special hill country getaway.